Alison has been included as a “Rising Star” in Super Lawyers magazine. She is a member of the Atlanta Bar Association and the Real Property Section of the State Bar of Georgia. 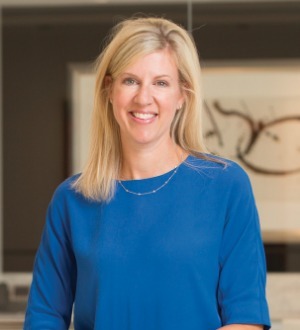 She is a member of the International Council of Shopping Centers, Commercial Real Estate Women of Atlanta and the National Association of Women Lawyers. Alison is the co-leader of the firm’s Women’s Initiative. Alison is an active community volunteer with several women and children’s groups. She is currently serving as board chair of the Atlanta Children’s Shelter, and she is also a member of the board of trustees for the Georgia State University Foundation.